Where I discuss all things strange, random musings and my current foray into the world of publishing. Having recently moved, I had to weed out my books and downsize my collection from twenty-two banker boxes to a mere ten, giving away more than half of my beloved collection. I've always dreamed of owning a house one day where I could have my own "study": a room with shelves upon shelves full of books. So this endeavor was incredibly difficult for me. 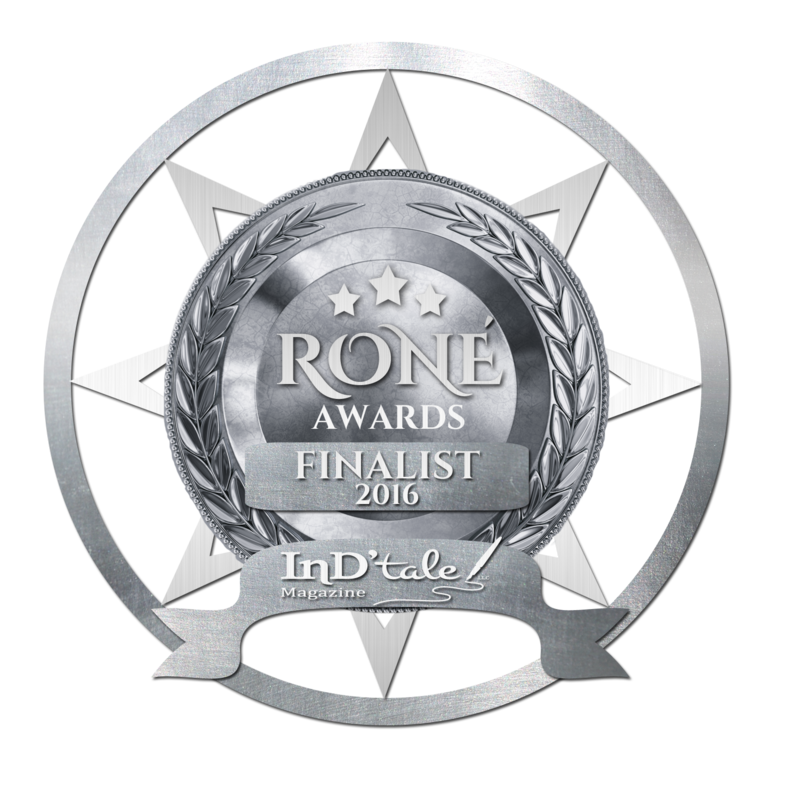 When Inion N Mathair (a mother-daughter writing team--how cool is that?!?) blogged about their top ten books (read their blog here) a couple of months ago, I took notice. They narrowed their favorite books down to 10 in total, which meant picking only five each. I applauded them. I really did. I would cry if I had to cut it down to five. So I'm not going to. 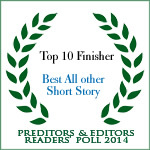 I'm going to pick my top 10 books of all time and tell you why they made the cut! p.s. I'm totally being cheeky, because some of these are "chronicles" where more than one book in a series have been published together. 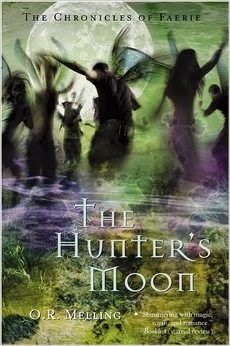 My sister took out the first book of the series, "The Hunter's Moon," and after she finished reading it in a day, I picked it up and devoured it. I can still recite the last line of the book and it still gives me chills. 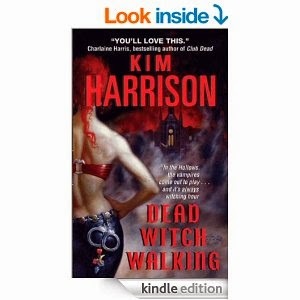 This is Young Adult Urban Fantasy before the labels even existed! 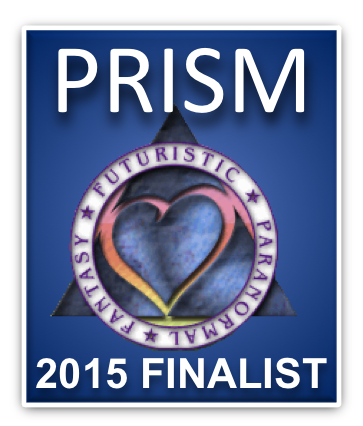 It also opened my mind to the possibility of fantasy existing in present day, paving the road for me to one day write Urban Fantasy. When I was in either grade 8 or 9, I was bored and scanning my parents' bookshelf. 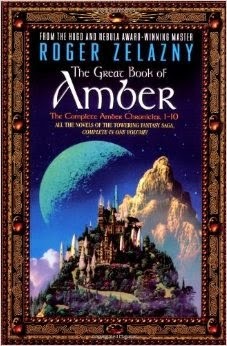 I stumbled upon "Trumps of Doom" book 6 of the Amber series (book 1 of the Merlin Cycle). I loved this book. I think it was the first "adult" book I'd read and enjoyed the "racy" parts of it. Looking back, those scenes were pretty tame compared to some of the stuff I read now. I LOVED the world-building of this series and still hold it above and beyond others. The concept is so unique and riveting. 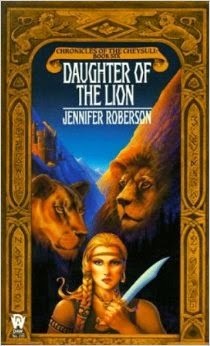 *sigh* The first book in this series I read was "Daughter of the Lion" (book 6) and featured Keili, a strong minded shapeshifter. 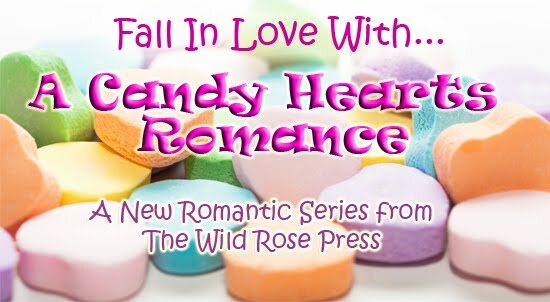 What I love about all Roberson's stories is the romance interwoven into a complex plot. The feelings are so real, I cringed and blushed with the characters. 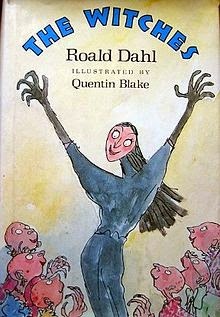 Her characterization and her ability to tell a story within a story makes her one of my all-time favorite story tellers. I love how each book in the series can standalone, but are a part of a bigger story. 4. Mermaid's Song by Alida Van Gores. 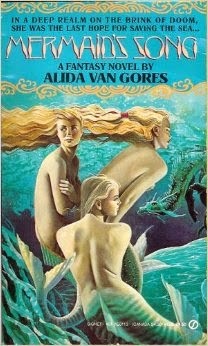 Possible THE BEST mermaid book ever written. Sadly, Van Gores passed after publishing this wonderful book and we will not benefit from future works from her. 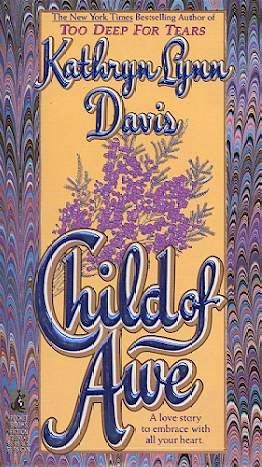 After reading this book in high school, I tracked down a used book online, and highly recommend reading it if you can get your hands on a copy. Admittedly, this isn't my favorite book of the series, but it is the first. And because of it, I'm a total fan-girl of Kim Harrison and devour every Hollows book she puts out, even paying the exorbitant $18 price for an ebook! My husband hates this series because I discovered the books right before our wedding and spent most of our downtime on our honeymoon with my face smushed into one of her books. I even made him pull over to the Barnes and Noble to get the next book in the series. I purchased the next three! Shortly after, my hubby got me a kindle! I should really give a should out to "Steal the Dragon." It's the first book of Briggs that I read near the end of highschool and it wasn't until many years later, with the emergence of internet search engines, that I discovered Briggs' Mercy Thompson Series. But boy, am I glad I found it! Her books tend to be on the shorter side (~300 pages), but the world and characters she creates is fantastic! She always has a little romance going on and she always makes me care and sympathise with her characters. 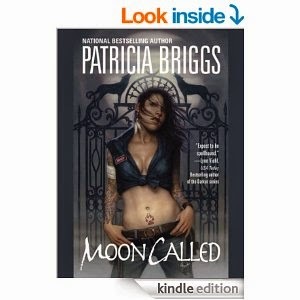 If I could wish to write like one author, it would be Patricia Briggs. 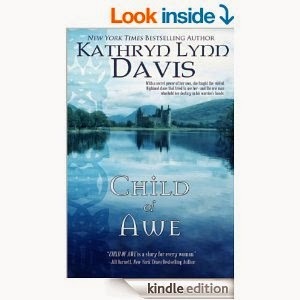 This is the first Scottish historical romance I ever read, and all I can say is, "sold!" I've had a love for Scottish historical romances ever since, and yet they all seem to pale in comparison to my first love! Bonus: They're now republished and available in digital format! I first saw this book on the sales rack in London Drugs after school while I waited for the ferry (I used to take a ferry every day to commute to high school). with my next paycheck from McDonalds, I ran down to LD and purchased it right away. I fell in love with the series, the world and the characters, and often rushed through my math in class in order to keep reading. 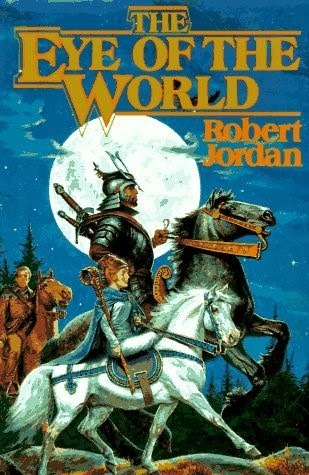 The majority of my senior years at high school were spent with my nose in one of Robert Jordan's books! Classic! 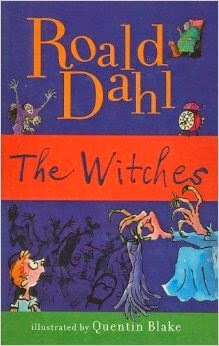 This is the first novel-length book I remember reading and completing by myself. I loved everything about it and reread sections to my mom out loud. I still have my copy. Another classic that I stole from my sister's collection. I think my older sister had just as much of an impact on my reading preferences as the book's themselves. At a certain point in my childhood, I didn't want to just be like her, I wanted to be her! I have since grown into my own person, but even today we have similar tastes in books. 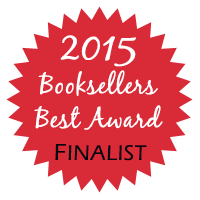 This book has a culmination of coming of age, teenage angst and heartfelt feelings. I recently discovered our original copy in my book collection and reread it. I love it just as much today as I did back then. You've probably noticed that most of these books are old, or older. I think the books I read in my youth impacted me more than the ones I read today. Now, I can demolish a book within hours, enjoy it thoroughly, and forget it the next day. The books of old were the first books of a particular genre, or with a romance, or with a unique setting, and we always remember our firsts, don't we? Thanks for reading my list! What ten books would you choose? What did you think of the ones I selected? Have you read them? Please comment and share! The problem is now I have even more books on my TBR pile. Most of my favorites were read in young adulthood, too. Not that there aren't good books today, but I rarely feel as passionate about them. I'm glad I'm not the only one! Thanks for stopping by and commenting. I'm glad my link finally worked! Lol! Fascinating list, JC. 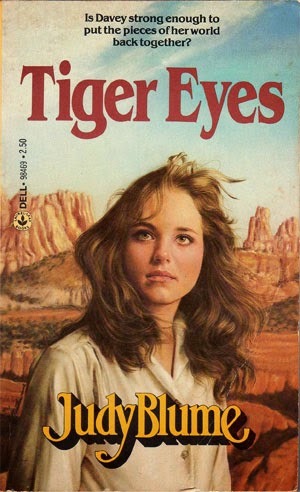 I heard last year that Tiger Eyes was being made into a movie, but I haven't heard any more about it. 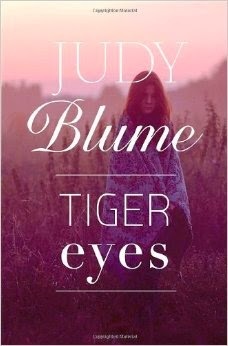 I haven't read this particular Judy Blume book but it sounds wonderful. Thank you for commenting! If this is an older post, your comment will be moderated before it appears on the blog. Find everlasting love in the clouds. Go back in time. Spring into the future. Soar on the wings of magic. 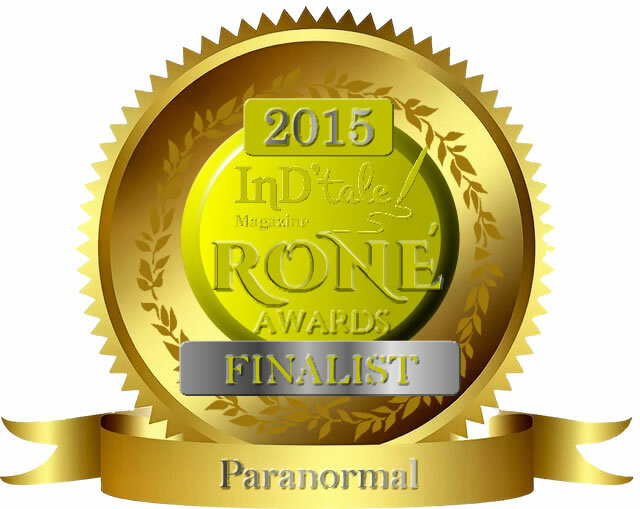 Discover Legends of Fate, Destiny, True Mates, and Forever Love that’s written in the Stars. Take flight with fifteen amazingly talented bestselling authors as they bring these special Dragons to life. In each life-changing journey you will see that the heart gets what the heart wants, happily ever after is so much more than simple words at the end of a Fairy Tale, and Dragons prevail no matter the time, place, or obstacle. This is Stoking the Flames II – spread your wings and soar with our Dragons. Once you’ve touched the clouds, felt the wind in your hair, and held the power in your hands, you will forever fly high. Find love in the clouds. Go back in time. Spring into the future. Soar on the wings of magic. 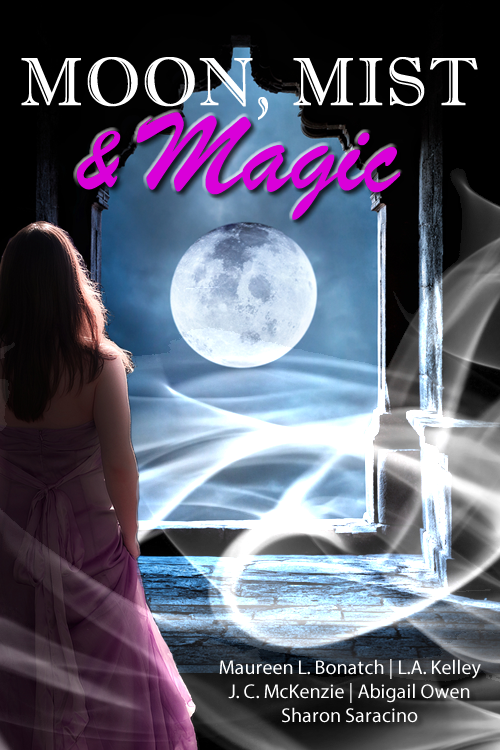 Discover the legend of Fate, Destiny, True Mates and a Forever Love that’s written in the Stars. Take flight with fifteen amazingly talented bestselling authors as they bring these special Dragons to life. In each life changing journey you will see that the heart gets what the heart wants, happily ever after is so much more than simple words at the end of a Fairy Tale, and Dragons prevail no matter the time, place, or obstacle. 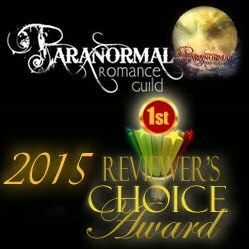 I'm thrilled to have Barbara Bettis visiting my blog today to discuss her upcoming release. Barbara is one of those authors who is ALWAYS there for others. She's always helping and mentoring other authors and I'm very thankful to have "met" her in the rose garden (The Wild Rose Press). 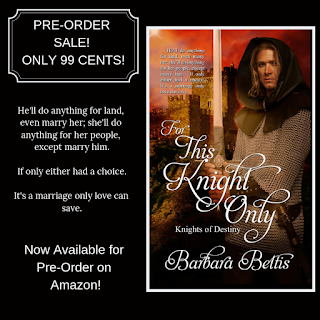 Thanks for hosting me today, J.C. I’m eagerly looking forward to March 18 for the release of my new medieval, FOR THIS KNIGHT ONLY. For those familiar with my other three books, you’ll recognize the h/h—Roark and Alyss. I love their story and I’m so happy it’s finally here. Good news—until March 18, the book is on PRE-ORDER SALE for 99 cents. And you’re all invited to my Facebook party from 8-11 Eastern tonight to celebrate the book’s upcoming release. 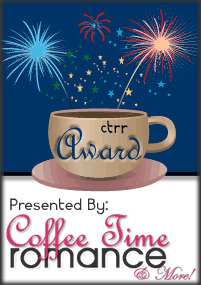 Great guest authors, contests, and giveaways. Hope to see you there! Here’s a bit from the book. NYT Bestselling Author: Mimi Jean Pamfiloff!